The banker/channeller grader blades from Grizzly Engineering have been specifically designed for water-tight bank and channel formation. 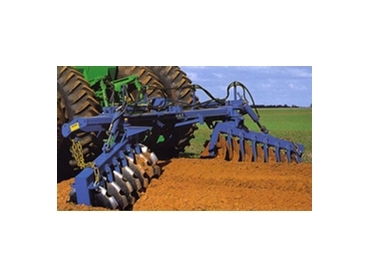 The durable construction and simple operation banker/channeller grader blades make this piece of machinery perfect for a range of water management and agricultural purposes. Grizzly Engineering banker/channeller grader blades can be used to create flood irrigation embankments, irrigation channels, elevated seed bed preparation, tree plantation rows, salt reduction programs, erosion control, contour farming and levee banks. To control the desired bank or channel dimensions, the gang angles can simply be set to the conditions and the hydraulic gang spacing can be adjusted. Converting the operation from banker to channeller is simple and the banker/channeller grader blades linkage fittings can be adjusted to suit any tractor.